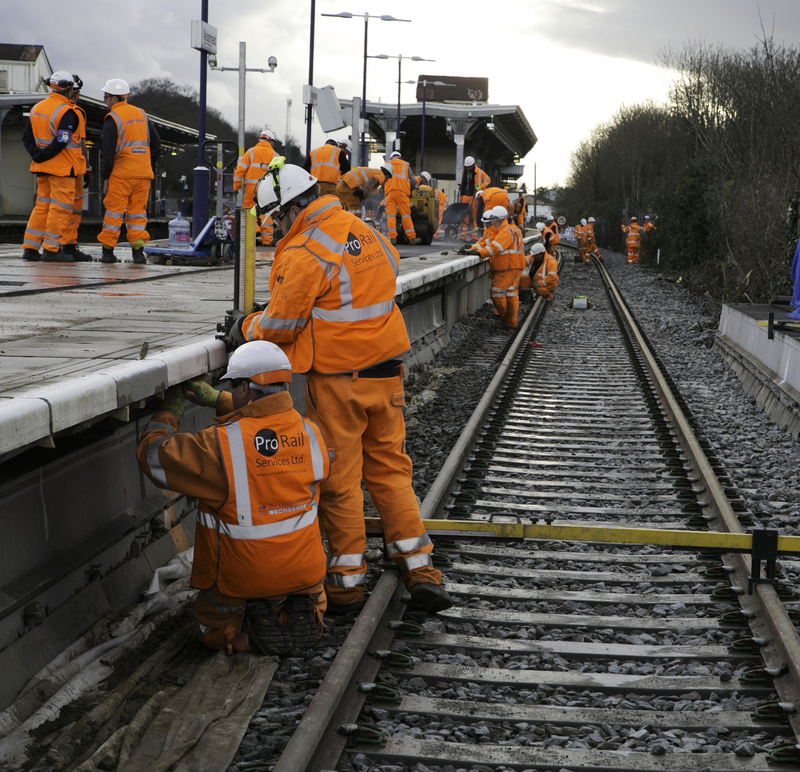 Pro Rail Services provides an extensive range of project management services from generating project programmes, full client management and provision of competent Rail Project Managers to ensure that all activities are controlled and managed as efficiently as possible. 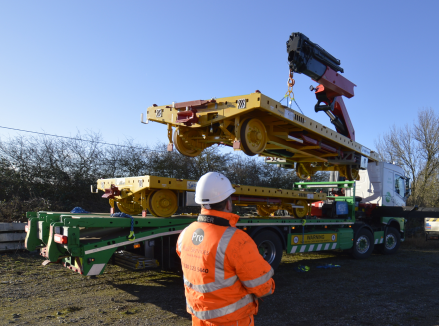 Design Management – Rail ProjectsCRE’s / Form 002 & Form 003 – developing design briefs through design development to AFC and development of O&M/Handover file. 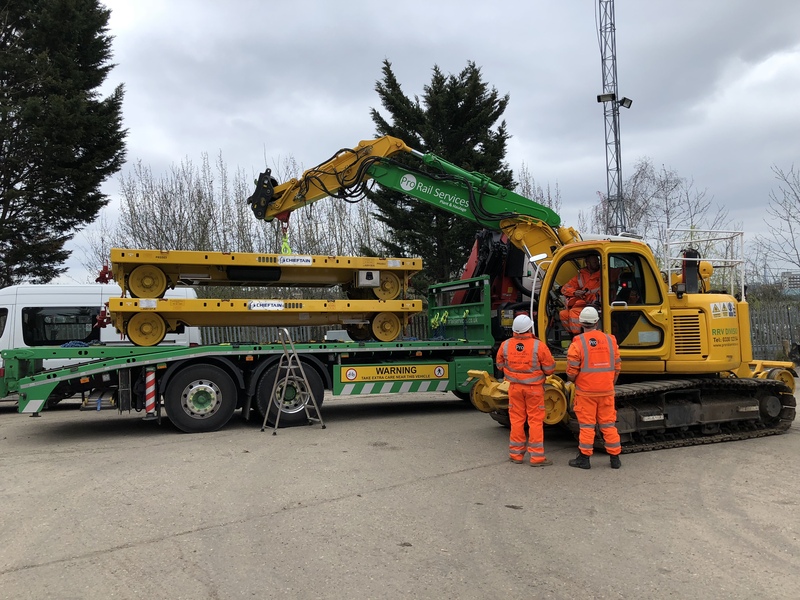 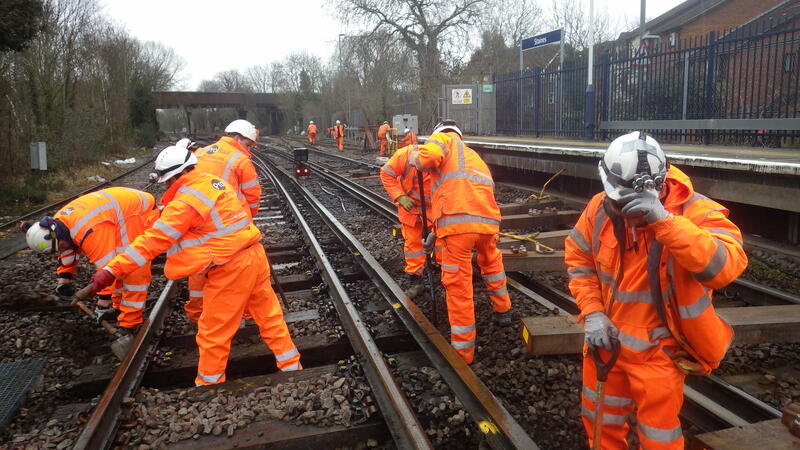 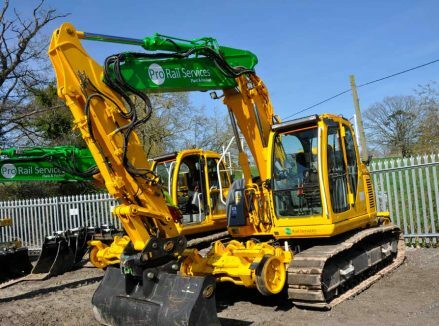 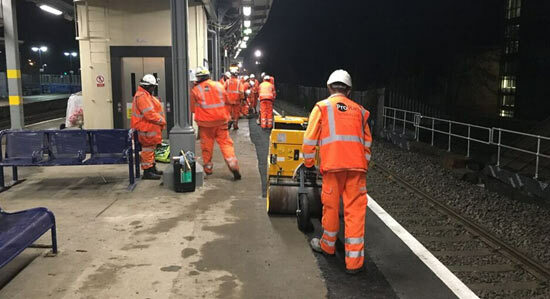 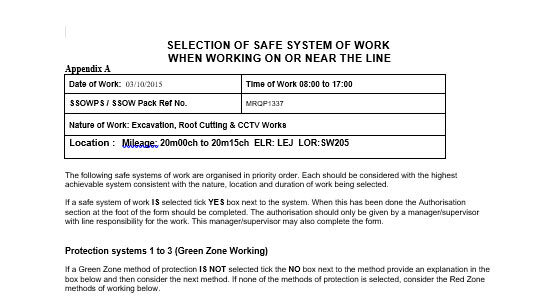 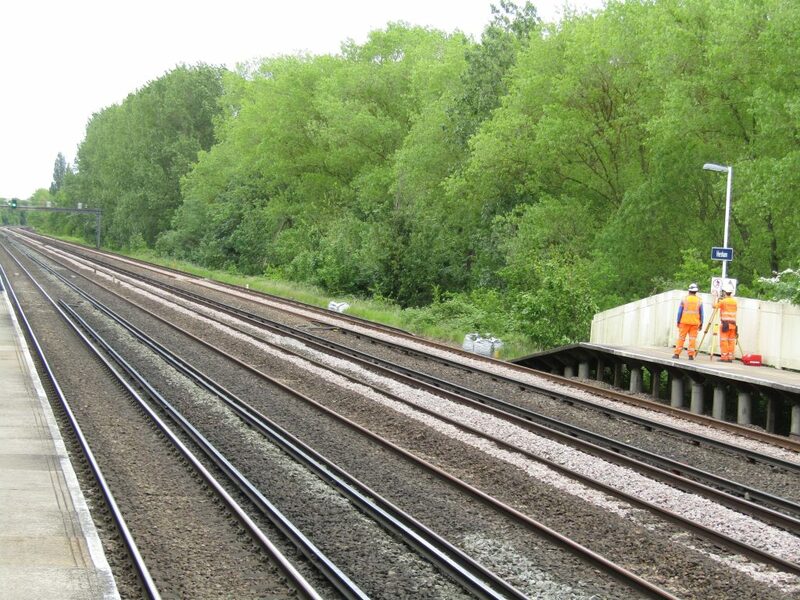 Pro Rail Services provides an extensive range of rail safety management services to Network Rail Tier 1 Contractors from generating Risk Assessments and Work Package Plans through to generating Safe System of Work Packs.